Offer the same immersive learning experience on any device. Magnetize student’s imagination with high-quality multimedia content. 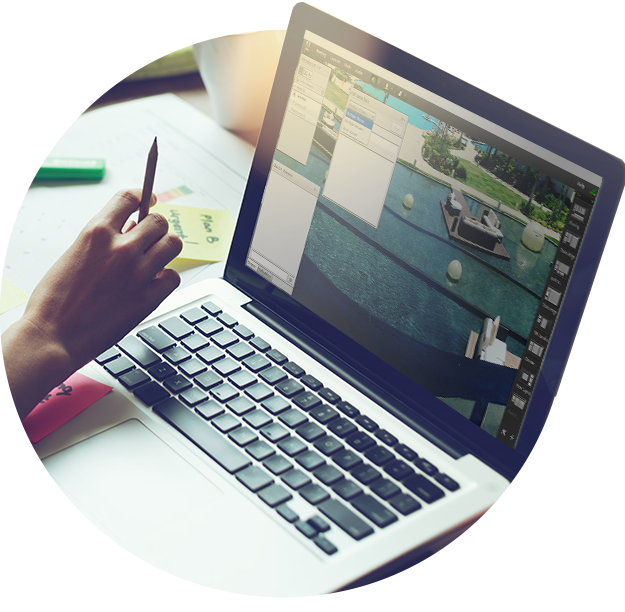 Provide distance learners engaging live experiences through the virtual classroom’s rich feature set. Efficiently create training and class experiences with intuitive drag-and-drop content production tools and rich design templates. Teach and train for free for 30 days.